Ricordeas can also be found in a wide verity of colors and sizes making then a very great choice to add some color to any reef aquarium. It is also common to find some that have three different colors on them, one color around the edge of the cap, one color on the cap itself, and a third color in the center of the ricordeas. The surface of their cap looks like it is made up of small little balls giving them a very interesting structure. They also commonly range in size from ½ inch to 3 inches, but there are a few types of Ricordeas that do get larger. The below pictures are just a few examples. The below link highlights typical water conditions Ricordeas will require. I have had the best luck with ricordeas when kept in water with 1 to 2 ppm of nitrate when lighting and flow requirements were meat and all other water parameters in line as described in the below link. As Ricordeas do not have a calcified skeleton structure, they can be more tolerant of swings in the alkalinity, calcium, and magnesium when compared to other corals. However, they will not be very tolerance to swings in pH, Temp, or salinity which is no different than any other coral or fish. 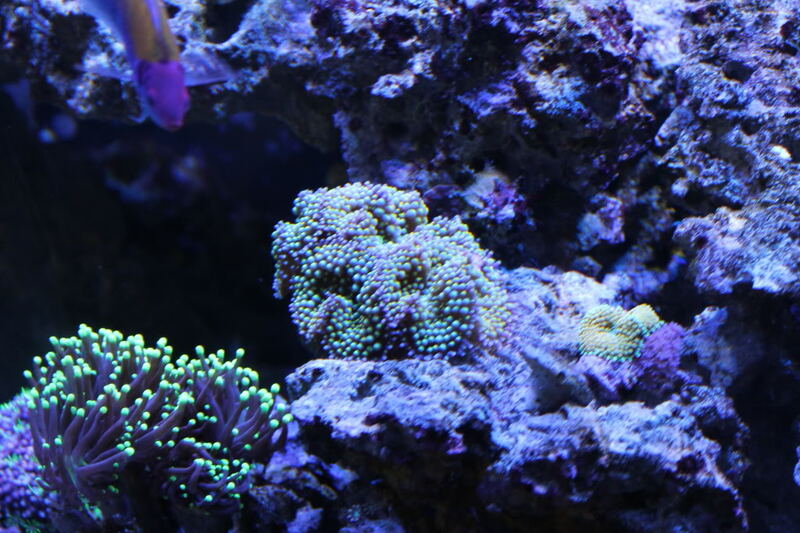 They are a very hardly coral making them a good choice for people new to the hobby. As with most other corals, Ricordeas have natural defense mechanisms to protect themselves. They have a chemical defense system based on stinging tentacle that will extend out from its cap. This can be harmfully to certain types of other soft corals and SPS corals. 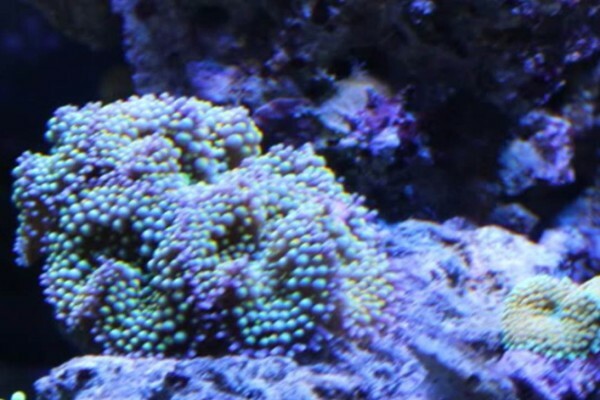 This makes it important to ensure you leave about 2 inches of space between your mushroom corals and other types of corals you may have in your tank. Ricordeas will do best when placed on your live rock in your tank.